Biomass carbonization plants are more and more popular in biomass waste recycling. Carbonization biomass is a waste treatment technology that uses biomass waste, such as wood chips, wood, coconut shells, rice husks, stalks of plants, shells, and sewage sludge as raw material, after the high temperature pyrolysis, gas volatile, sulfur emission, and carbon enrichment process, you will get artificial charcoal and other by-products, wood tar and wood vinegar. 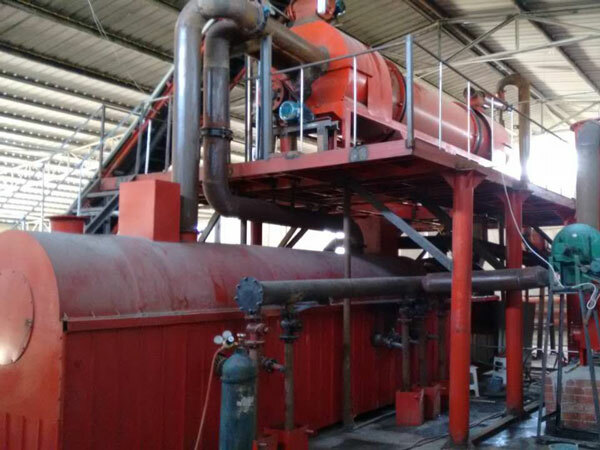 The whole biomass carbonization process is completed in the absence of air, and the biomass waste goes through the incomplete thermal decomposition, then you will get biomass charcoal. 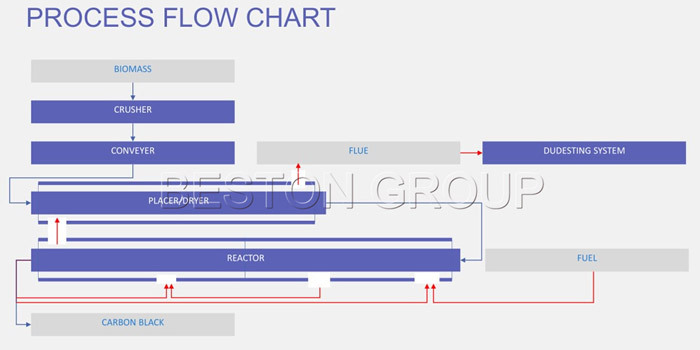 Beston biomass carbonization plant has many advantages over the common carbonization stove because Beston biomass carbonization plant adopts the latest purifying system, which can recycle the combustible gas, and use the recycled combustible gas to heat the carbonization host. Using the purifying system can both avoid the air pollution and save the energy cost. Beston biomass carbonization plant works in a continuous way, and the biomass waste can be fully carbonized during the carbonization process. After the biomass carbonization process, you can get biomass charcoal from the biomass waste. The biomass waste carbonization plant can convert waste to energy. We all know that the wood resouce is the traditional raw material to make charcoal, but the wood resource is rare due to the fast development of society, so using the biomass carbonization plant to make biomass charcoal can benefit a lot. 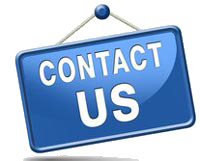 Many information about the biomass carbonization plants and the working process can be found in the Internet, and you can contact us directly to get more details.